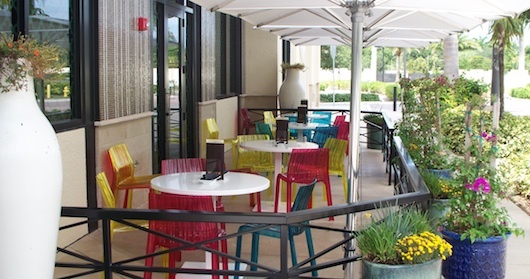 Mercato was recently built in North Naples Florida. It combines shopping, dining, entertainment, and even residential living all in one place. 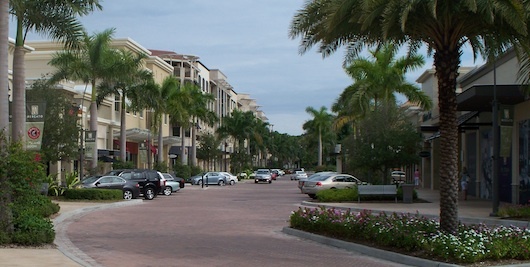 It's modern and upscale plus it's also just a few minutes (driving) from Vanderbilt Beach. 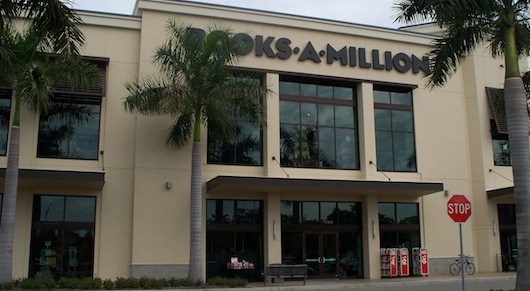 You'll find stores like Bobby Chan, Books-A-Million (great bookstore), Coldwater Creek, Gigi's Children's Boutique, Pandora jewelry, Simply Natural, Signatures, Swim N Sport, ULTA Beauty, Vogue Couture, and Z Gallerie. Bookstore with a pretty huge selection of magazines and books. They also have a cafe if you want coffee, tea, muffins, or deserts. 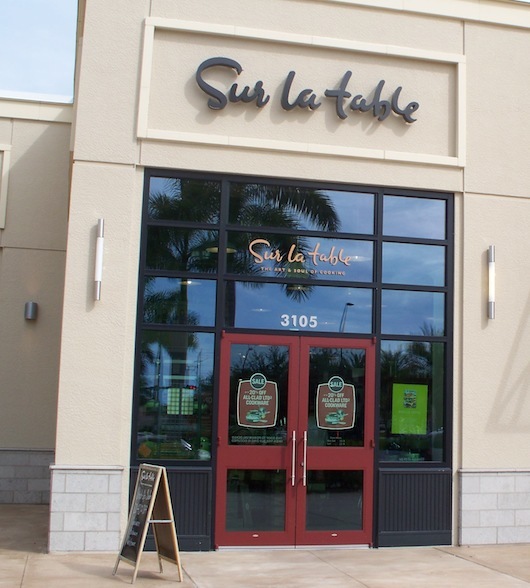 You'll love Sur la table... Great house hold items of all kinds, they have a lot of selection (and price range--not everything is expensive). 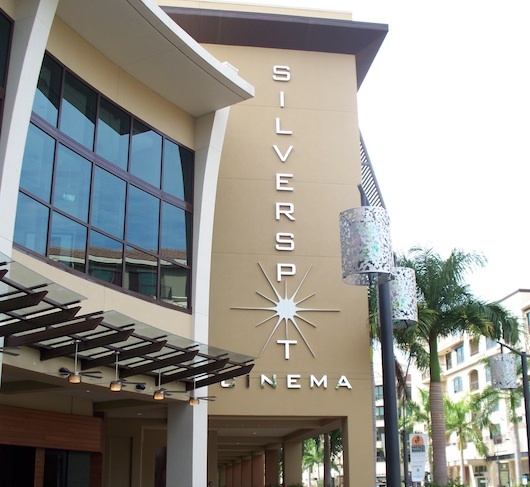 There's also a beautiful (and comfortable) movie theater there called Silverspot Cinema. 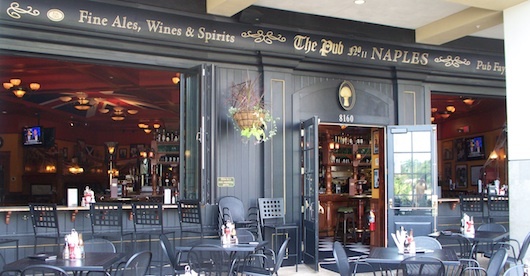 They have a restaurant inside as well, and you can eat and watch. Some restaurants like AZN Restaurant (Asian), Bravo! 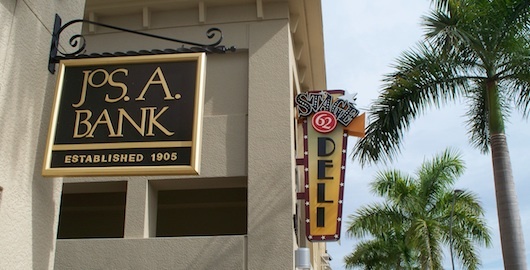 (Italian), McCormick & Schmick's (seafood), Piola (Italian), Capital Grille (steak), The Pub (British), Stage 62 Deli, and Yogurbella (frozen yogurt, smoothies). 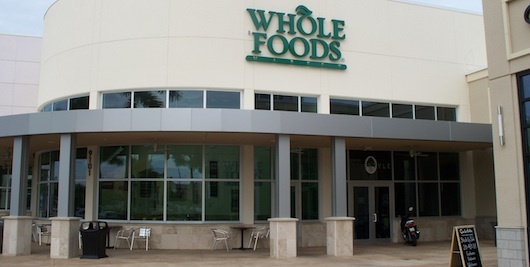 There's also a Whole Foods (organic grocery store) and they have a buffet throughout the day. Night clubs there are Blue Martini (live music) and PURE Urban Oasis (cocktail lounge). When you're there you might notice the residential units above some of the shops -- yes, people live up there. I think they start in the $400,000s.